It’s a problem that plagues dismounted troops: packing the right amount of gear in their rucks and associated body-worn gear to accomplish the mission and also sustain themselves should their work run longer than expected. 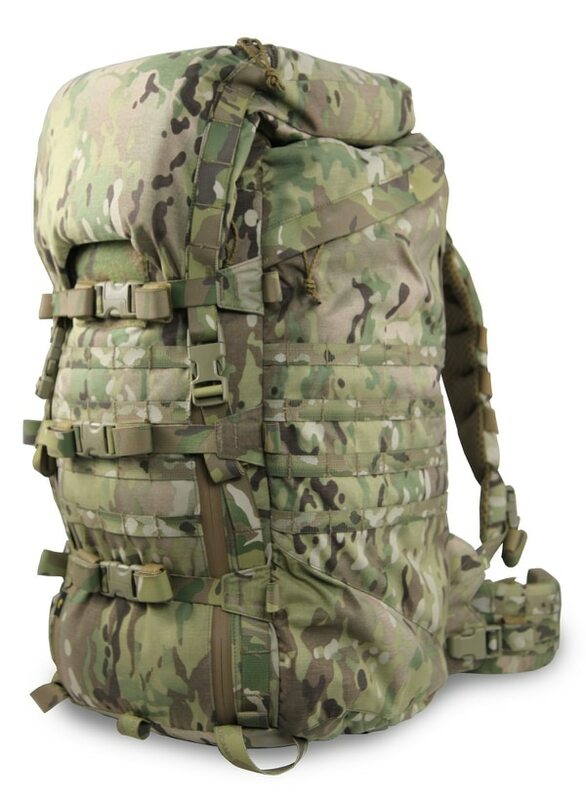 Special Operations Forces Equipment Advanced Requirements, or SPEAR, aims to stagger its major equipment overhauls, and according to a panel at the recent National Defense Industrial Association’s annual SOF industry Conference, or SOFIC, the rucksack suite is up for competition by fiscal year 2021. Marine snipers could have them in their inventory as soon as June. Quick change options between packs. More ways to clip in gear. A lightweight carbon-fiber frame that can be adjusted without tools. A baseboard for attaching mission-essential items to carry to the objective while strapping on a sustainment pack that can be dropped when needed. Ryan Torpey, director of product design for the Catoma company, demonstrated how to swap out the lightweight carbon fiber frame, sliding it into the MOLLE baseboard sleeve and attaching the harness at six points to an assault pack or other packs when necessary. 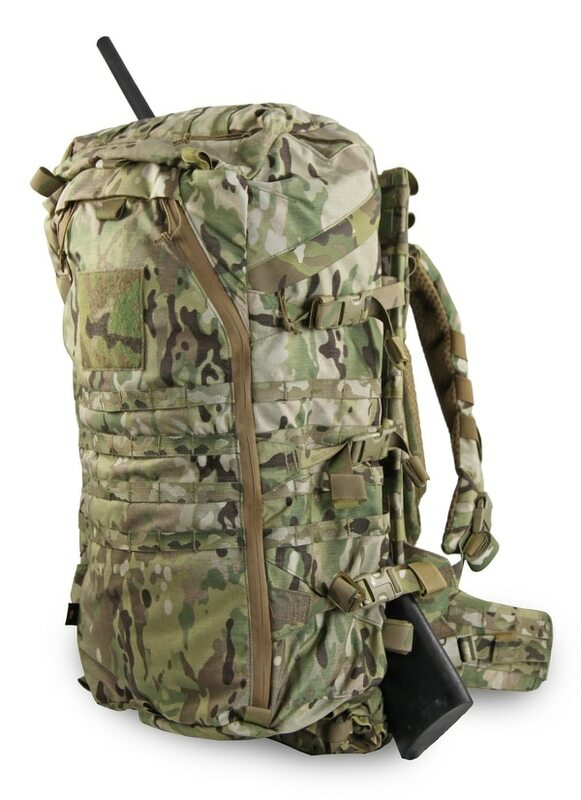 The main pack design is based off the Granite Gear CHIEF Patrol Pack, he said. Catoma has also switched up the clip design. Traditional packs use opposing male/female connectors, but the clips on the Catoma pack are hybridized to have both on each end. That way, straps can be reversed and clipped into each other to reconfigure pouches. The frame system has an optional hydro sleeve that can be mounted low on the back portion to carry additional water. The frame itself can be adjusted for height and width by popping out a rivet-like fastener by hand.